UK - A.C. Special Projects Ltd. (ACSP) has provided a full scale LED lighting system and various audio equipment to Kennet School in Berkshire, as part of a major upgrade aiming to reduce energy consumption and offer modern, flexible lighting for drama pupils to learn on. The academy secondary school in Thatcham pride themselves on high performance results and top grade teaching facilities. ACSP’s Lance Bromhead visited the school to discuss their project requirements. Having worked on numerous ACSP school drama LED lighting installations, Lance suggested that Kennet School’s head of creative media and film, Peter Scoggins, and Dave Yates, drama technician, visited a recent system installation at Passmores Academy in Harlow, Essex. 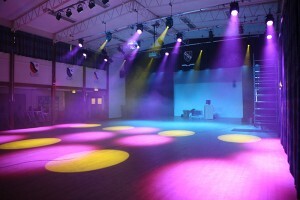 He commented: "Passmores Academy had required a similarly efficient, low maintenance, user-friendly lighting solution. Fortuitously, the day we visited Passmores, they were putting on a show production, so it provided a good live demo of the lighting system." The multi-purpose hall's lighting needed to be versatile enough to cover a wide array of events, ranging from simple presentation evenings through to large-scale summer productions. Another consideration was the matter of safety, so Lance recommended automated lighting fixtures, to minimise the amount of rig manual focusing via a mobile tower. ACSP supplied and installed a range of LED fixtures, including moving yoke profiles, spots, fresnel zooms, par washlights and battens. 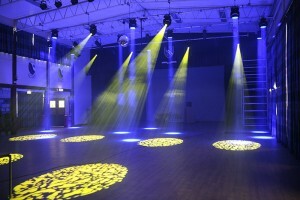 Other lighting supplied included 91RGBAW LEDs, moving yoke wash lights, plus a host of related accessories. For control, Lance provided a side-by-side demo of two consoles to Peter Scoggins and Dave Yates at ACSP’s demo room within their High Wycombe offices. Peter and Dave chose to go with the user-friendly, compact-yet-powerful Jands Vista S3 with a 4096 Channel USB Dongle. "The Jands Vista S3 instantly became our console of choice," says Dave. "It is incredibly intuitive to use, requiring minimal explanation to get the lights functioning and setting up cue lists ready for playback. 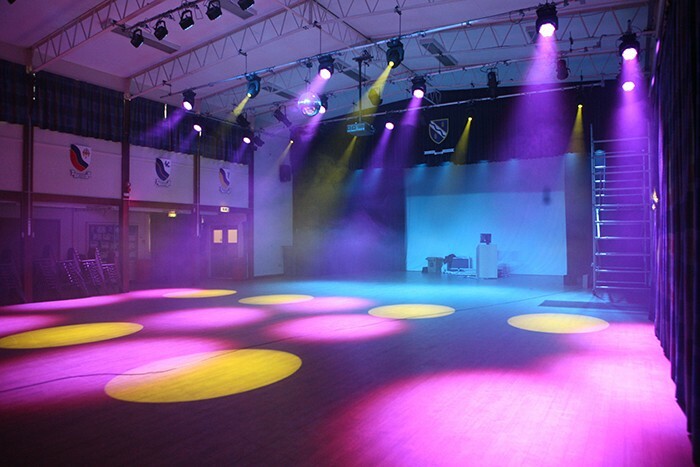 A week after the installation, the school had their annual dance show, which was made much easier by using the Jands Vista. 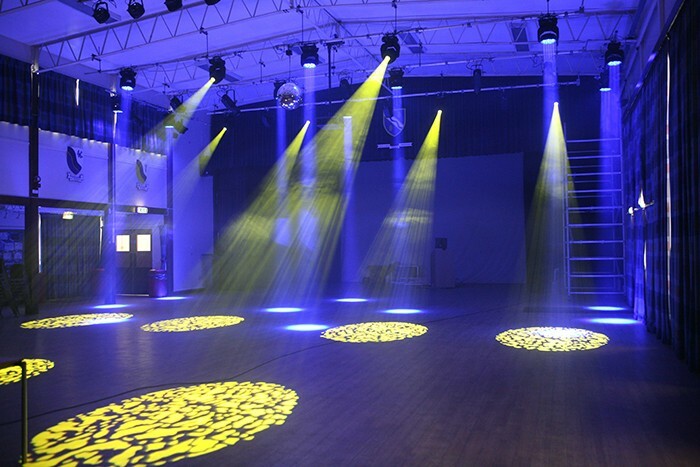 Setting up varying states, along with different lighting effects, was a breeze, resulting in far less stress for the teachers and technicians involved!" Peter and Dave also run lighting workshops at the school. "After the first one hour session with the Vista S3, we had all 12 pupils creating different lighting states with colour while using the moving lights, to highlight various aspects of the stage," Peter continues. "This shows just how functional and intuitive the console is." ACSP also provided a Pharos wall-mounted lighting controller and an A/B control switch, to switch from the Pharos controller to Vista and back, bypassing the S3 for very basic lighting control related to simple events, such as assemblies. The team switches back to S3 control for more demanding show productions. In addition to the LED lighting system, ACSP supplied and installed an audio solution in the form of a Soundcraft mixer, Sennheiser radio mic system, and Electro-Voice speakers. "Both of us are extremely happy with the new system A.C. has installed," Dave concludes. "Not only has it made all internal and external events a much more up-to-date professional experience, it has also garnered a sudden buzz around the school with pupils wanting to get involved and watch productions at the school because of the new lighting in place." ACSP are a leading provider of bespoke technology solutions to the education sector as well as many other markets. Recent education projects include the London College of Fashion, Passmores Academy, Amersham & Wycombe College, and Sidney Stringer Academy.